Last month, a wonderful new Operative joined us at OSM and couriered and hand delivered 40+ sock monkeys to children in Tanzania. 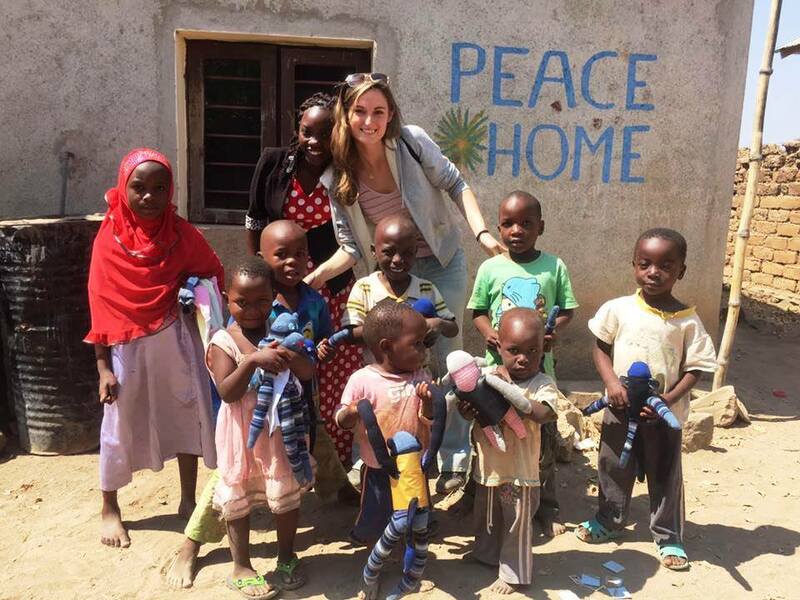 Gloria Beresford- Last traveled to the East African nation in July 2016 as a volunteer with The Olive Branch For Children, an NGO that seeks to better the lives of children and families affected by HIV- AIDS in rural areas of Tanzania. 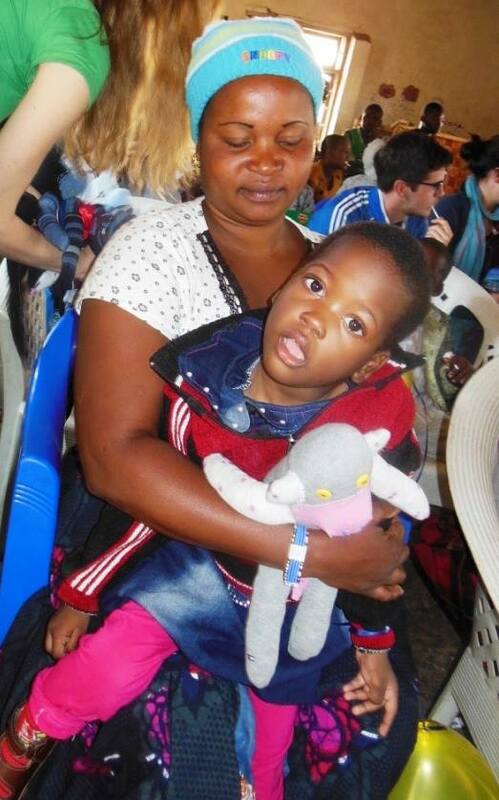 Gloria distributed sock monkeys to 3 different groups of children, 2 of which were living in orphanages, supported by The Olive Branch. Peace Home houses 15 children living with or orphaned by HIV, and Zion Home is home to 33 children in the same situation. 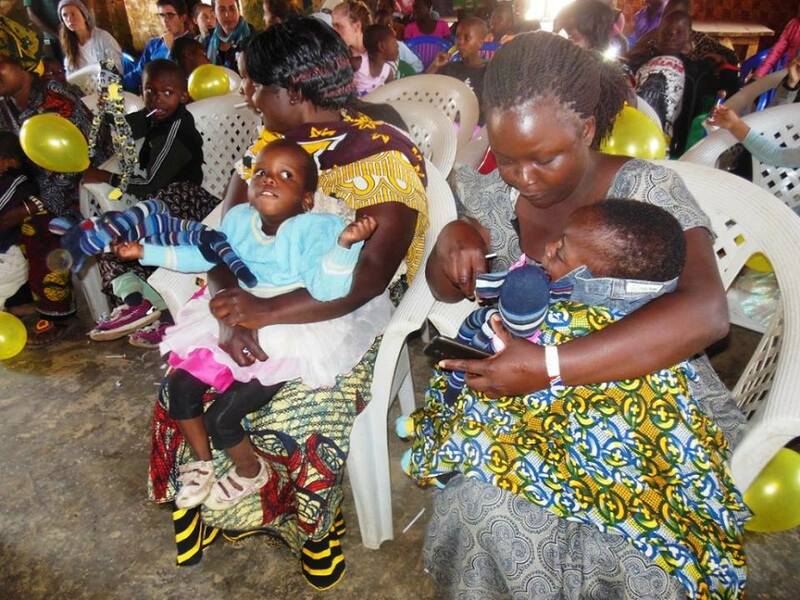 Sock Monkeys were also given to families and children living with Cerebral Palsy, as The Olive Branch hosted a special party for them. We’re beyond grateful to have been included in Gloria’s mission of love and laughter, thanks Gloria for bringing O.S.M. along on your adventure, and helping us bring smiles across the miles!